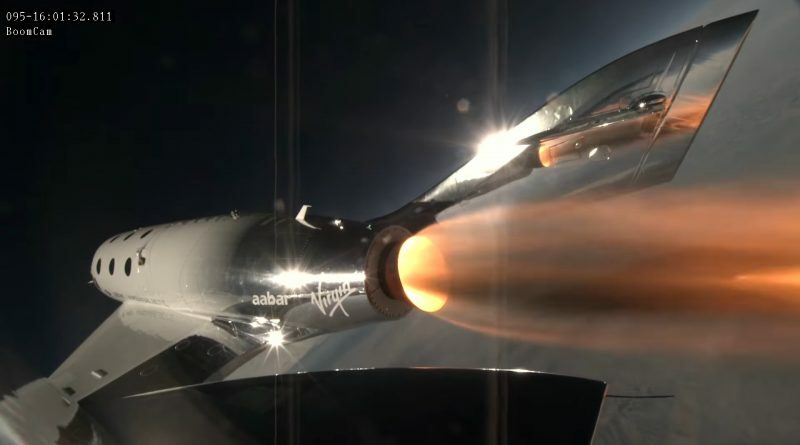 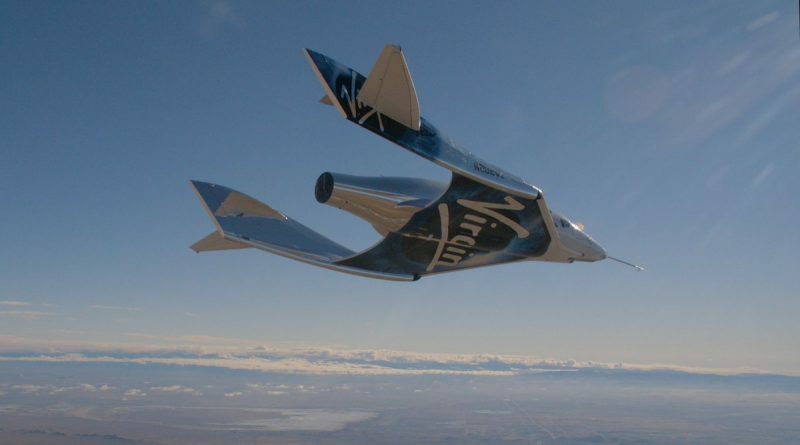 Virgin Galactic’s VSS Unity, the company’s second SpaceShipTwo, flew under rocket engine power for the first time on Thursday in a major milestone toward turning the winged suborbital spaceship into commercial service for tourist and science flights to the edge of space. 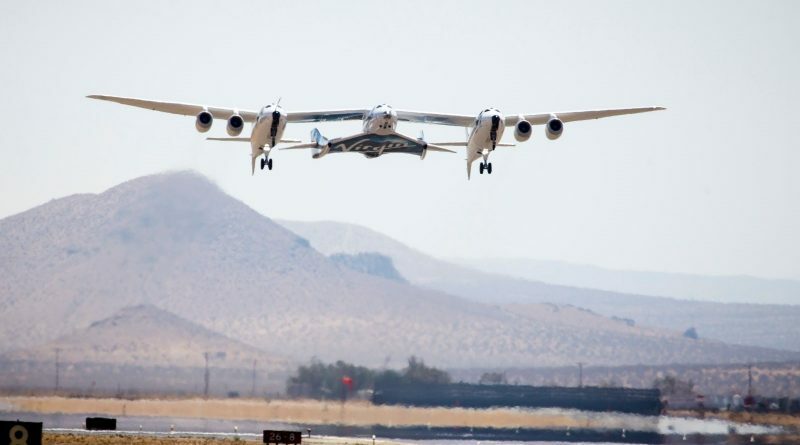 Virgin Galactic’s second SpaceShipTwo, the VSS Unity, completed its first feather flight on Monday out of Mojave Air and Space Port to mark another major step on the path toward powered test flights later this year to finish qualifying the sub-orbital space plane for commercial missions with paying customers. 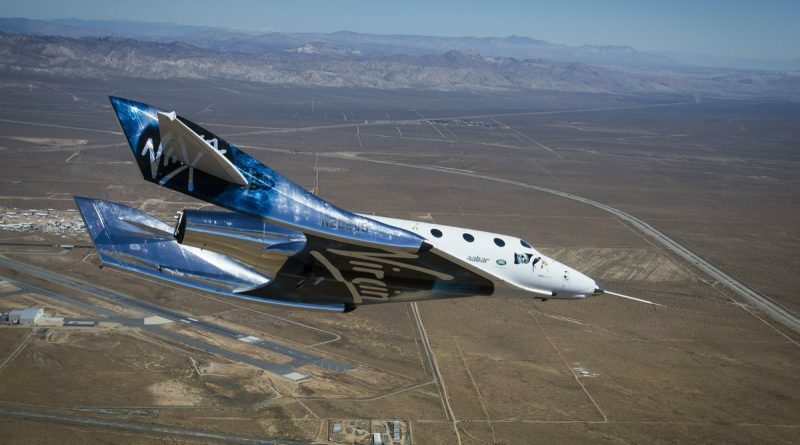 Virgin Galactic’s SpaceShipTwo VSS Unity took flight for the first time this week in a captive carry test on the company’s path to powered test flights and ultimately tourist flights to the edge of space aboard the rocket-powered space plane.